If the lovely bride isn’t there to do my apparel scripting for me (set my day’s outfit out on the bed), I like to go the Gary Player route. Black. Black matches black. I can remember that. So this black Puma D_Vent golf polo is perfect for those days. It’s also perfect for golf, even in the summer. Here’s why. This polo features Puma’s dryCELL technology with moisture wicking properties. Moisture wicking is a process where the garment actually pulls moisture away from the wearer’s body. This technology helps keep the player more dry, cool and comfortable. The D_Vent also provides the wearer UV protection from the sun’s radiation. The 100% polyester fabric is so much more flexible and comfortable than cotton. This fabric feels great in the golf swing and doesn’t restrict, pull, or bind. There’s even a slit or “vent” in the upper back which aids in comfort and provides a place for heat to exit, especially good when one needs to cool down after a 3-putt. This polo is so comfortable I love wearing it for daily use, off the golf course. Whether I’m at the office crafting incredible golf blog posts or out chasing little Seve around the neighborhood, I’m comfortable, cool, and stylish. Available colors: black, red, white, orange, “peacot” and blue. I normally wear an XL and like a comfortable loose fit and Puma’s sizing is right on with that. Accurate. Not “skinny euro” sizing. It’s hard to crank out a 2000 word review on a shirt. But since I picture is worth 1000 words, I came pretty close. 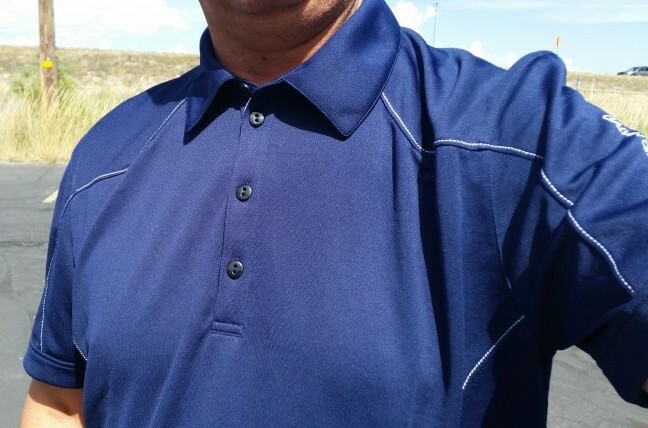 Seriously though, this very stylish and affordable ($65) Puma Golf shirt scores perfectly in all the areas I consider important for a golf polo: comfort, style, performance, durability, easy care. And my color selection, black, matches everything in my wardrobe. No failed apparel scripts. 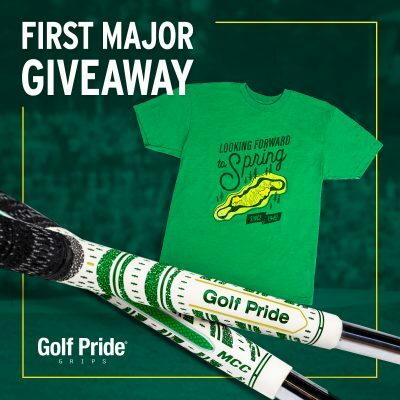 One of the cool things about being one of the world’s leading golf bloggers, probably even one of the leading golf bloggers in the universe, is checking out newest of the new golf equipment, golf apparel, and accessories. That brings us into today’s Sunday golf apparel script which features a new polo from Carnoustie Performance. 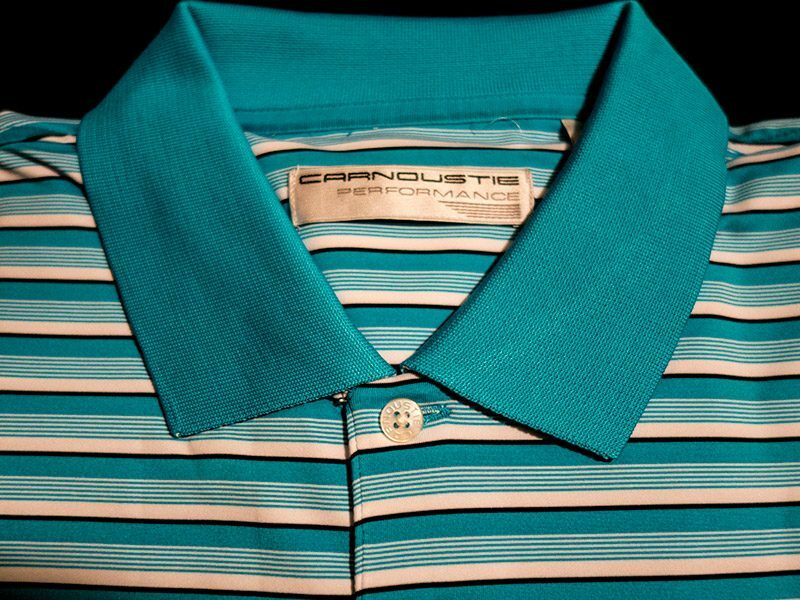 This is part of the 2016 Carnousite Performance polo line. I’m hoping the polo below will help my short game, and help me make a few birdies in my weekly money game. Don’t let the name scare you. Yes, Carnoustie is the name of one of the world’s most difficult golf courses. But this polo is not difficult to put on or to wear. 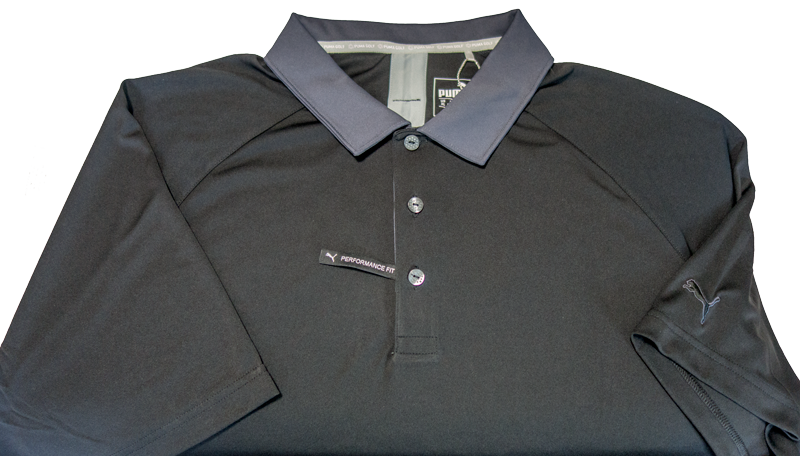 I’ve had the pleasure of testing out some great polos from Galvin Green recently. Today’s feature is the Ventil8 (yes, I know) short sleeve golf polo. Let’s take a look at some of the features of the Ventil8. The Ventil8 is very simple, yet very classy, athletic, and stylish. The cut and trim lines of the polo make a non-physical specimen like me even look decent. The polo looks athletic and allows for athletic movements and flexibility without binding, pulling, tightening, or restricting the body movement of the golfer. 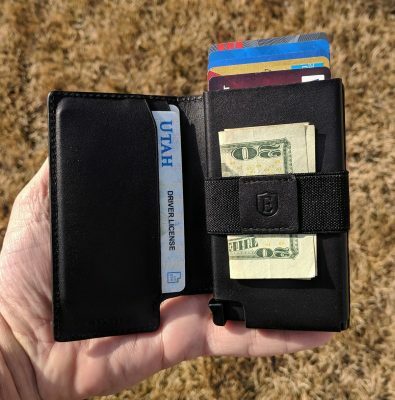 The Ventil8 is available in seven colors. Pictured here is midnight blue with white trim. Galvin Green is based in Växjö, central Sweden. As such, the sizing tends to be what I call “euro” fit, which means “does not fit fat American.” I normally wear an extra-large but need to wear a double extra-large in Galvin Green’s shirts. Keep away from fire? Dang. I was going to do some fire dancing and juggle flaming golf balls while wearing this polo. Glad I read that part. Galvin Green’s Ventil8 is a very stylish and super-high performance golf polo. Even in the hottest parts of summer with temperatures in excess of 105F here, the polo performed tremendously. It kept me dry and allowed me free movement to swing away. Make sure you buy one extra size up if you like a more loose fit. 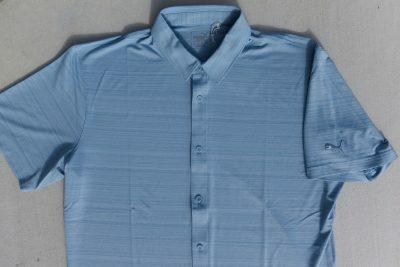 I’ve been diligently testing two Greg Norman ML75 golf polos recently. I’ve put them through the rigors at the office, through many golf rounds (high and low), laundry batches, and cooking sessions making killer Greek dishes for dinner. Let’s take a look at the ML75 features, then look at how it performed in those varying environments. 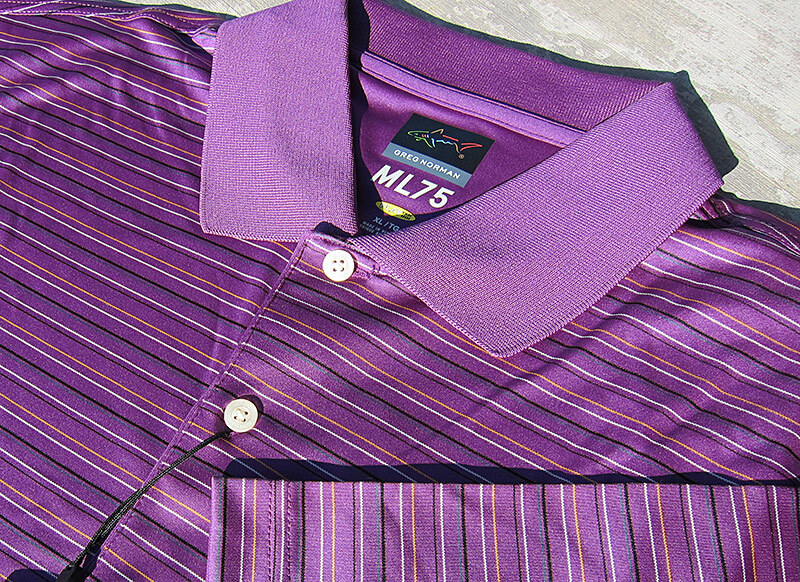 The ML75 comes in many different patterns as well as solid colors. Too many to list, but the two I tested are a great looking striped purple and striped black (see both photos). Sizes for the ML75 include small, medium, large, extra-large, and double extra-large. First and foremost this polo is great on the golf course. I’ve now worn it in all sorts of conditions, including 94 degree temperatures with nearly 100% humidity. In the high heat and humidity the shirt wicked the moisture away from my body very well and didn’t stick to me during my golf swing. The fit, especially important during the swing, is very comfortable and doesn’t hang up or bind at any point. In the office the ML75 is very comfortable and certainly very classy. In the kitchen, the olive oil came right out as did the marinara and Greek oregano. The microfiber polyester is so soft. It feels like silk. Almost as great as the feel is the fact that if washed and dried properly, the shirt will never shrink or wrinkle. That’s a big deal for me. Critiques: NONE. ZERO. ZILCH. NADA. At $69 retail, the Greg Norman ML75 is a very good value. This polo delivers comfort, style and performance one might expect from polos priced twice as much. I’ve been sporting some new threads the last little while from FRB Sportswear. The unique thing about these shirts is the fun graphics and text imprinted or embroidered on them. Yesterday I wore my Sandbagger golf shirt, which is a super light weight and very comfortable polyester. This shirt is perfect for the weather conditions here right now. It was about 94 yesterday and dry. The poly didn’t stick to my skin or make me any hotter than I already was. In fact I feel like it actually kept me cooler. 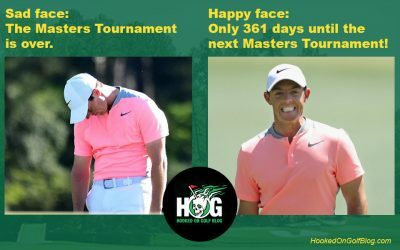 Funny thing about the Sandbagger shirt. Whenever I wear it, the conversation of sandbaggers and what jerks they are always comes up. Awareness baby. My 13 year old son, who is damn near as tall as me now, has the FRB golf shirt “Bunker Mentality.” He loves how comfortable that one is and it is about his favorite shirt to wear golfing now. 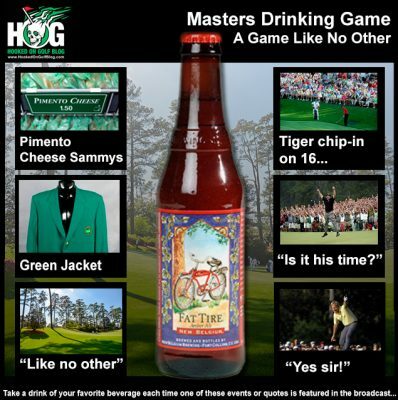 FRB doesn’t just have golf polos either. They have a wide array of T-shirts, shorts, hats, holiday wear and more. Categories you can shop from include bar room attire, extreme gear, Hawaiian, traditional, Holiday and special. I’m sure there’s a message or theme in there somewhere for just about any occasion. For a few more images of FRB apparel, click here.